In partnership with Bizdaq, Funding Options helps you find the right finance for your business. It’s fast, simple, and no-obligation. 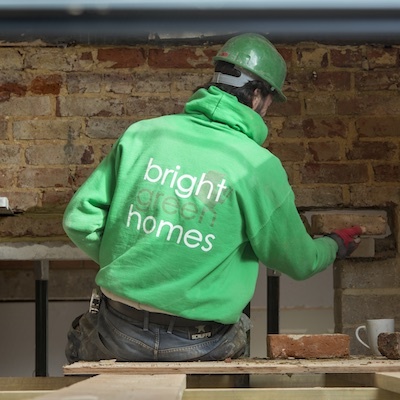 Eco-renovations firm Bright Green Homes wanted funding to support their expansion, but historic accounts didn’t give a true reflection of the strong growth of the business. Founding partner Alex Hunt and his team agreed a loan with a local provider within two days — so Bright Green Homes they can continue their impressive growth and plans for the future. "I thought the whole process through Funding Options was very straightforward — they kept on top of the details that I needed to supply and I found the whole process easy."